Apple iPhone Smartphone series is itself a revolution product and it doesn’t required any further introduction. Apple was a first company who changes the way technology moves and late Steve Jobs was a man behind all the success of Apple products. Today one out of every seven smartphone user has iPhone and they feel proud to hold an iPhone as their primary Smartphone. iPhone was first launched by Apple on January 9, 2007 and after that every year iPhone becomes more and more popular due to its unbeatable features and revolutionary technology which makes it unique from other smartphone devices. 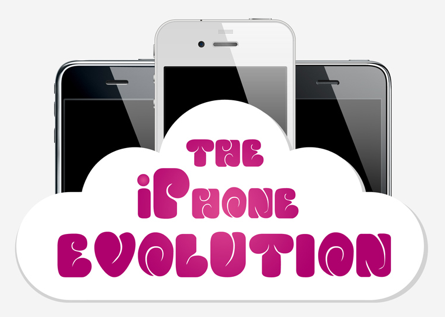 From 2007 till 2011 Apple has launched five of its generation from iPhone to iPhone 4S so we have summarize the all iPhone Generation from its beginning till 2011 and we hope that it will moves further and achieve more success.